OHMSETT is an Exhibitor at the 26th Annual CLEAN GULF Conference & Exhibition!  26th Annual CLEAN GULF Conference & Exhibition! OHMSETT invites you to join them at the CLEAN GULF Exhibition! Register with VIP code EXPO89 to get your free expo-only pass! Looking to attend the conference sessions at CLEAN GULF? Upgrade from an expo-only pass to a full conference pass to access all CLEAN GULF has to offer! Click here to view the full conference agenda for CLEAN GULF 2016. Don’t forget to book your hotel and flight! CLEAN GULF has secured discounted hotel rooms and airline rates to make traveling to Tampa more affordable. Click here for more details!